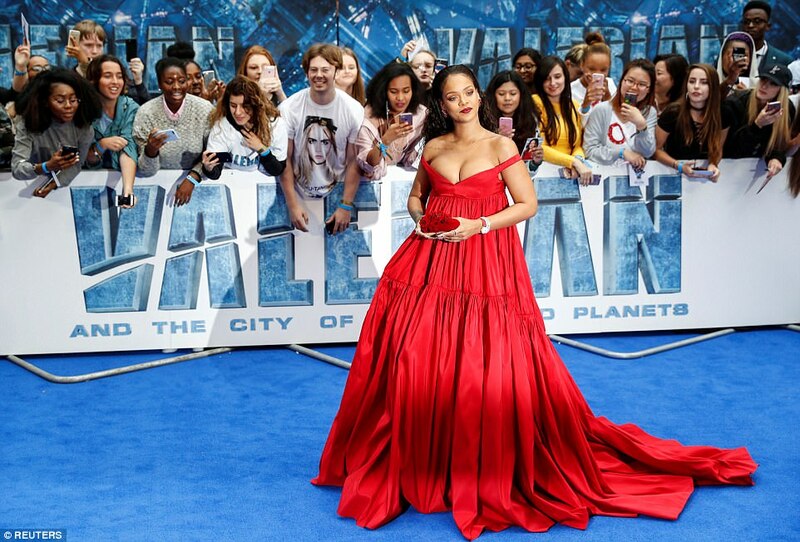 Singer and now actress Rihanna stepped out for the London premiere of Valerian And The City Of A Thousand Planets in Leicester square yesterday rocking this jaw dropping plunging gown. 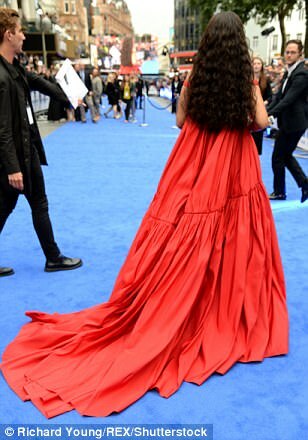 The singer who chose an all red look ,seemed unfazed as her breasts threatened to pop out of her eye popping glam number as she stepped on the red carpet. Riri giving someone the side eye like watchu looking at!